It comes packaged in a matte, off-white bottle that holds 100ml of product with pump lid and it has the product information printed directly onto the bottle. The lotion itself is white and smells of the essential oils that are in the formula (primarily lavender). Use the pump lid to dispense the required amount of lotion onto the fingertips and then massage straight into a clean face. It takes a little longer to absorb than a some other moisturisers, but it absorbs faster if you continue to massage it in. The first thing that you will notice about this product is the smell. Because of the lavender, I find it incredibly relaxing. It's hard to dislike the calming scent of lavender. Moving on though, whilst this moisturiser does take a little longer to absorb, once it does it leaves the skin feeling really soft and smooth. I find that it does help to keep blemishes at bay and to reduce any that you may have. In addition, skin looks fresh and happy (yes, happy skin!). If you are looking for an anti-blemish moisturiser that also helps to combat oily skin by mattifying, you won't find what you are looking for here. However, I do recommend still giving it a go as personally, I find that using natural products without harsh ingredients helps to reduce shiny skin simply by not aggravating it in the first place. Natural products tend to not strip the skin of their natural oils, which in turn makes the skin produce more, creating greasy skin. 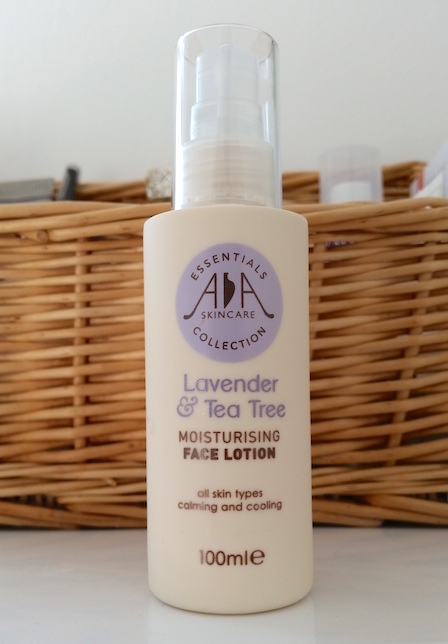 What I really love about AA Skincare's Lavender & Tea Tree Moisturising Face Lotion is that it feels handmade. There is something about it that just says it was made with a lot of thought and love behind it, if you get what I mean. I once said this about the Naturally European Verbena Luxury Shower Gel by Somerset & Co., and I find it funny that they also both have another thing in common - neither spend a fortune on their advertising, meaning that they can sell their products at lower prices. I think that it's this that creates this feeling; the brand really cares about their consumers. This is once again another product by AA Skincare that outperforms the price you purchase it at. If you are a fan of natural skincare, this is a brand that you should be trying out. 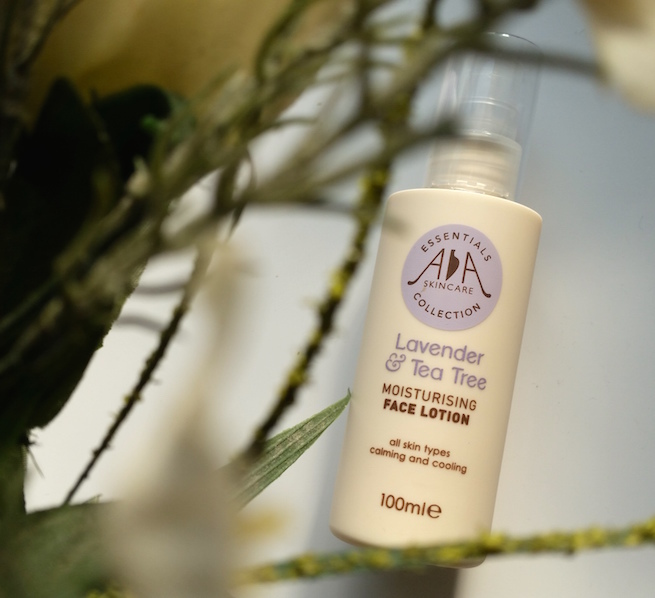 You can purchase a bottle of AA Skincare's Lavender & Tea Tree Moisturising Face Lotion for £6.96/100ml from AA Skincare. As a special treat, you can use the code BLOG20 at the checkout to receive 20% off your order. Make sure you shout a big thank you to those friendly folk over at AA Skincare for being so kind! 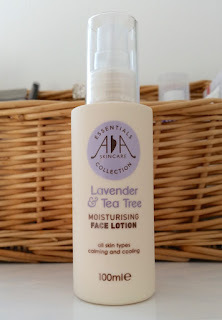 What are your thoughts on AA Skincare's Lavender & Tea Tree Moisturising Face Lotion? What other products by AA Skincare take your fancy?